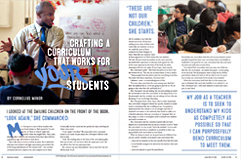 We encourage you to download and share the PD Catalog-Journal articles and resources collected below. 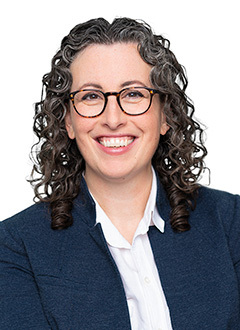 ©2018 by Heinemann. All rights reserved. 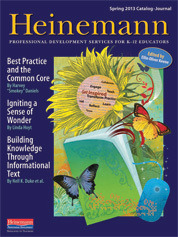 The Heinemann Professional Development Catalog-Journal articles may be reproduced for all professional development, noncommercial uses. 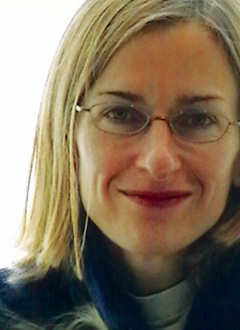 Title page, author byline and all end notes must be included with any reproductions. 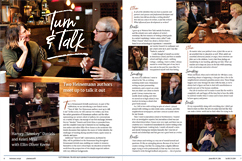 "Turn & Talk: Two Heinemann authors meet up to talk it out"
Engage further with Smokey, Kristi, and Ellin on this topic and read the full-length transcript of this conversation. 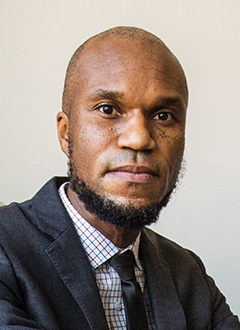 "Crafting a Curriculum that Works for your Students"
Engage further with Cornelius on the Heinemann blog and with his new book, We Got This: Equity, Access, and the Quest to Be Who Our Students Need Us to Be. 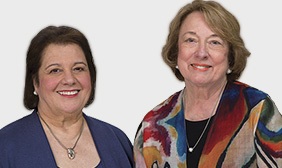 "Fountas & Pinnell Classroom™ Q + A"
Engage further on this topic on the Fountas & Pinnell Classroom™ web pages. 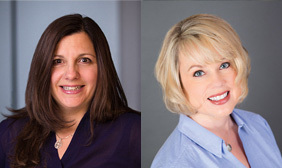 "Learning While Teaching: The Dynamics of Action Research"
Engage further with Amy, Lisa, and all of their Heinemann Fellow colleagues on Heinemann’s Fellows web page and blog. 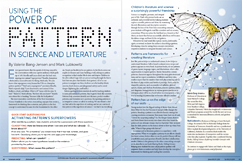 "Using the Power of Pattern in Science and Literature"
Engage further with Valerie and Mark by reading their coauthored book, Sharing Books, Talking Science Exploring Scientific Concepts with Children's Literature. 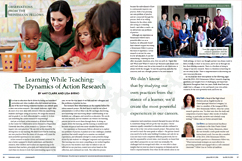 All prior issue articles may be downloaded and reproduced for noncommercial professional development use. ©2017 by Heinemann. All rights reserved. 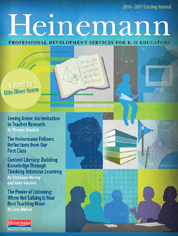 The Heinemann Professional Development Catalog-Journal articles may be reproduced for all professional development, noncommercial uses. 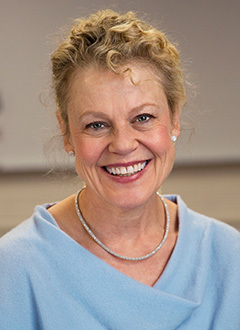 Title page, author byline and all end notes must be included with any reproductions. 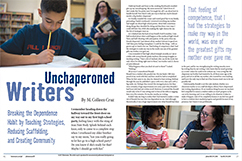 "Unchaperoned Writers: Breaking the Dependence Habit by Teaching Strategies, Reducing Scaffolding, and Creating Community"
Engage further with Colleen on this topic on the Heinemann blog and in her book The Unstoppable Writing Teacher: Real Strategies for the Real Classroom. 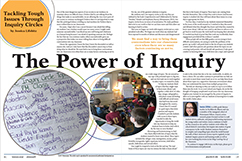 "When the World Hands Us a Curriculum: Using the Tools of Inquiry to Help Students Manage Disturbing Events"
Engage further with Smokey on this topic on the Heinemann blog and in his book The Curious Classroom: 10 Structures for Teaching with Student-Directed Inquiry. 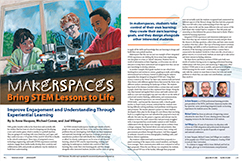 "Makerspaces Bring STEM Lessons to Life: Improve Engagement and Understanding Through Experiential Learning"
Engage further with Jo Anne, Michael, and Joel on the Heinemann blog and in their coauthored book Lesson Guideposts: Creating STEM Lessons for Your Curriculum. 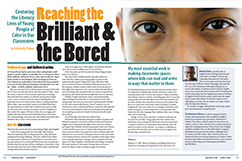 "Reaching the Brilliant & the Bored: Centering the Literacy Lives of Young People of Color in Our Classrooms"
Engage further with Kimberly on the Heinemann blog. 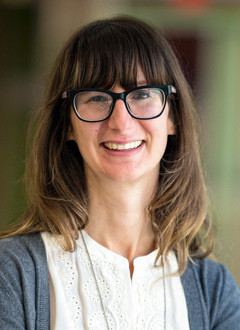 "The Power of Inquiry: Tackling Tough Issues Through Inquiry Circles"
Engage further with Jessica on her documentary blog, Crawling Out of the Classroom. ©2016 by Heinemann. All rights reserved. 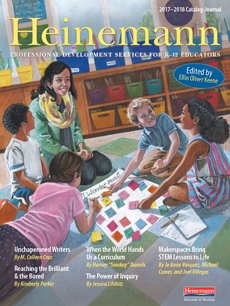 The Heinemann Professional Development Catalog-Journal articles may be reproduced for all professional development, noncommercial uses. 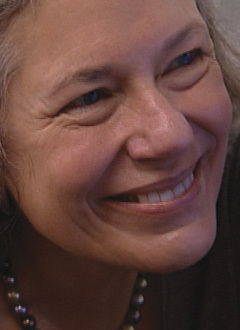 Title page, author byline and all end notes must be included with any reproductions. 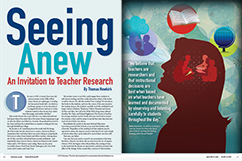 "Seeing Anew: An Invitation to Teacher Research"
Engage further with Tom by reading his essay in The Teacher You Want to Be: Essays about Children, Learning, and Teaching . 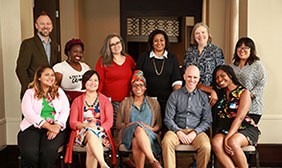 "The Heinemann Fellows: Reflections from Our First Class"
Engage further with The Heinemann Fellows on their web page and read their linked blog posts. 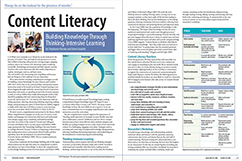 "Content Literacy: Building Knowledge Through Thinking-Intensive Learning"
Engage further with Stephanie and Anne by browsing their Comprehension Toolkit landing page. 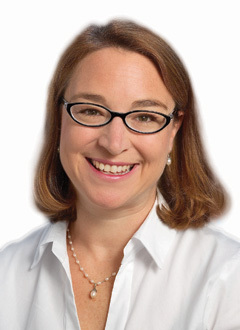 "The Power of Listening: When Not Talking is Your Best Teaching Move"
Engage further with Sara by reading her coauthored (with Harvey “Smokey” Daniels) book Upstanders: How to Engage Middle School Hearts and Minds with Inquiry and invite her to consult at your school or district through Heinemann's On-Site PD. ©2015 by Heinemann. All rights reserved. 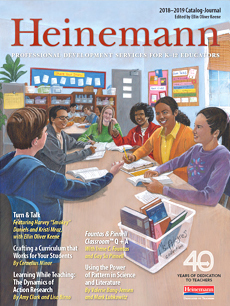 The Heinemann Professional Development Catalog-Journal articles may be reproduced for all professional development, noncommercial uses. 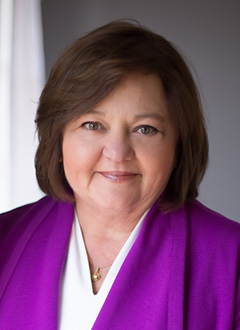 Title page, author byline and all end notes must be included with any reproductions. 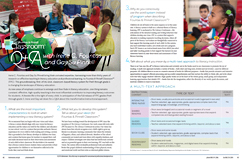 Engage further with Nancie by reading In the Middle, Third Edition. 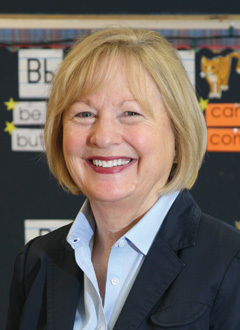 "Meeting Words Where They Live"
"Meeting Words Where They Live: Help Students Enlarge Their Vocabulary Through Reading"
Engage further with Carol by inviting her to consult or speak at your school or district. 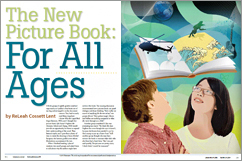 "The New Picture Book: For All Ages"
Engage further with ReLeah by inviting her to consult or speak at your school or district. 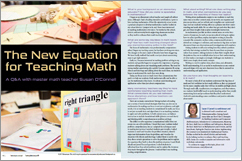 "The New Equation for Teaching Math"
"The New Equation for Teaching Math: A Q&A with Master Math Teacher Susan O'Connell"
Engage further with Susan by enrolling in her On-Demand Course Putting Practices in to Action. 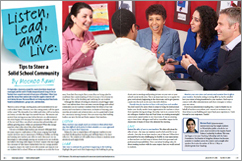 "Listen, Lead, and Live: Tips to Steer a Solid School Community"
Engage further with Meenoo by reading her book Thrive. ©2014 by Heinemann. All rights reserved. 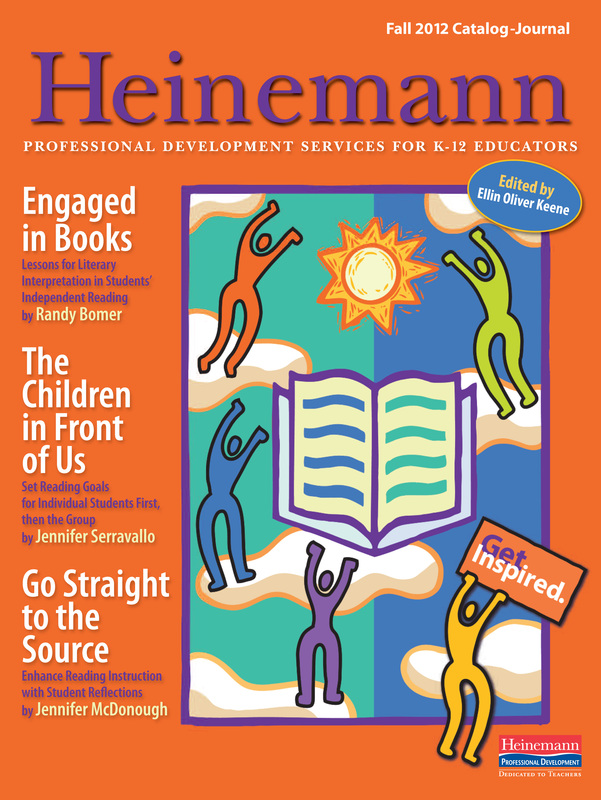 The Heinemann Professional Development Catalog-Journal articles may be reproduced for all professional development, noncommercial uses. 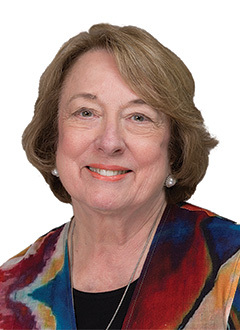 Title page, author byline and all end notes must be included with any reproductions. "Outside the Realm of Time"
"Outside the Realm of Time?" 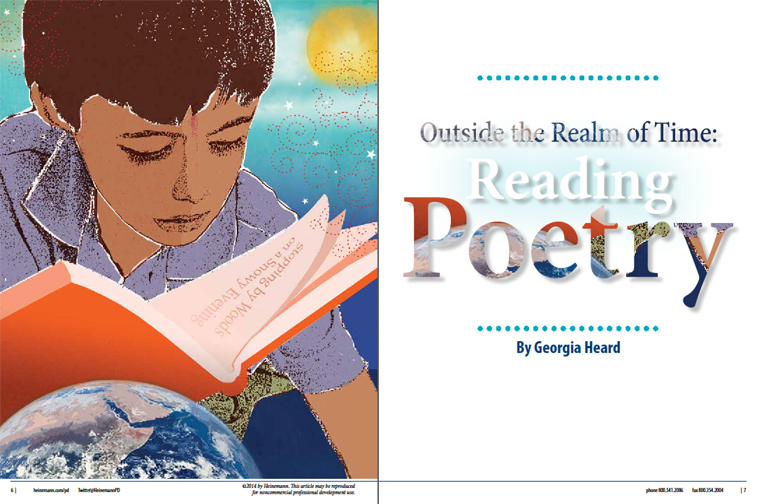 Engage further with Georgia on the topic of poetry in the classroom by reading Climb Inside a Poem: Reading and Writing Poetry Across the Year. 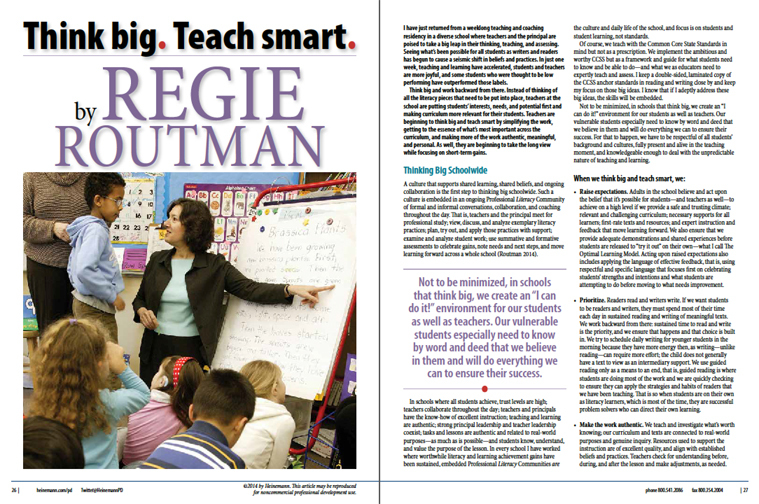 Engage further with Regie on this professional development topic and others at www.regieroutman.org. 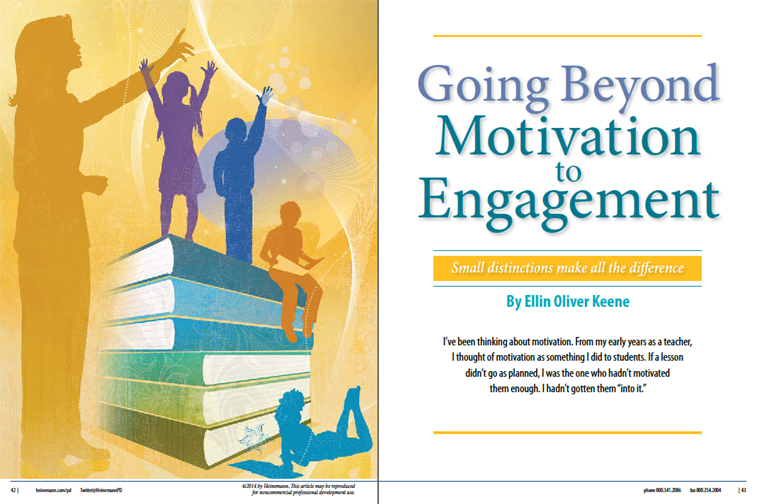 "Going Beyond Motivation to Engagement"
"Going Beyond Motivation to Engagement: Small Distinctions Make All the Difference"
As a companion to this article and its sidebar list of behavioral markers of deep understanding and engagement, Ellin developed these charts of the observable cognitive components of engagement. 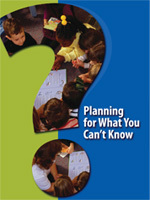 Addendum charts: The Outcomes of Understanding: Cognitive evidence (children think aloud) of understanding and engagement. 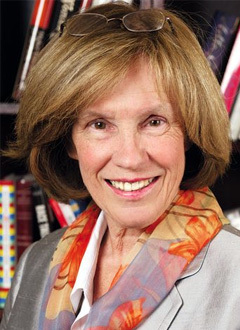 Engage further with Ellin on this topic by reading her foundational book Mosaic of Thought and her later titles To Understand and Talk About Understanding. 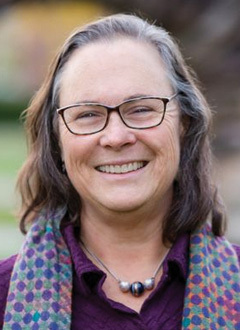 "Eliciting Joy: Exploring New Territories through Reading Conferences"
"Mere Mortals: Teachers Are the True Superheroes of a School's Success"
Engage further with Joe and Lorilee and their work at Cornerstone Literacy at cornerstoneliteracy.org. 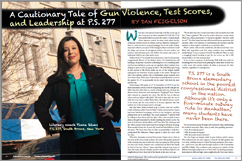 "A Cautionary Tale of Gun Violence, Test Scores, and Leadership at P.S. 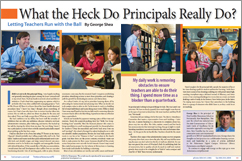 277"
"What the Heck Do Principals Really Do?" 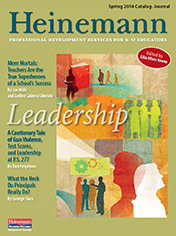 ©2013 by Heinemann. All rights reserved. 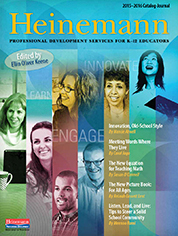 The Heinemann Professional Development Catalog-Journal articles may be reproduced for all professional development, noncommercial uses. 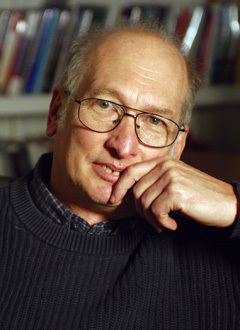 Title page, author byline and all end notes must be included with any reproductions. 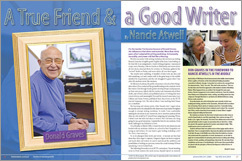 "Where It All Started: The Behind-the-Scenes Story of Don Graves' First Book That Set the Course for Creating Writers"
"A True Friend & A Good Writer"
Engage further with Nancie on the topic of writing workshop and experiences working with Don Graves in these video clips. 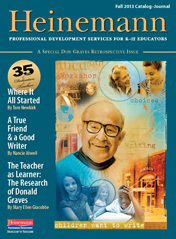 "The Teacher as Learner: The Research of Donald Graves "
©2013 by Heinemann. 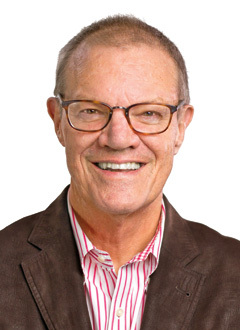 We encourage our readers to download and reproduce the journal articles in this publication for all noncommercial, professional development purposes. 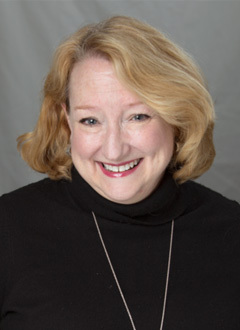 Title page, author byline and all end notes must be included with any reproductions. 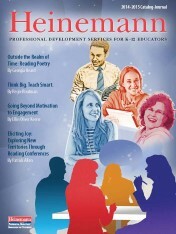 All other usage rights are reserved by Heinemann. 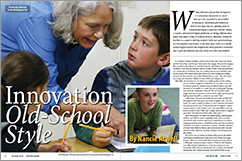 "Best Practice and the Common Core"
"Igniting a Sense of Wonder"
"Igniting a Sense of Wonder: Helping Students Find Joy in Informational Texts"
"Building Knowledge Through Informational Text"
By Nell K. Duke et al. 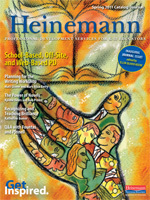 ©2012 by Heinemann. 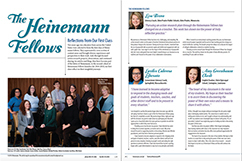 We encourage our readers to download and reproduce the journal articles in this publication for all noncommercial, professional development purposes. 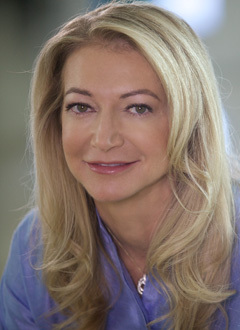 Title page, author byline and all end notes must be included with any reproductions. 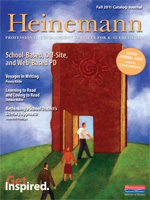 All other usage rights are reserved by Heinemann. 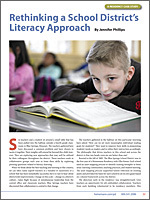 "The Children in Front of Us"
"The Children in Front of Us: Set Reading Goals for Individual Students First, Then the Group"
Engage further with Randy on this topic by reading samples chapters from his latest Heinemann book. 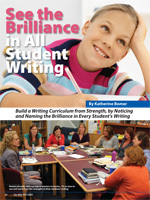 "Go Straight to the Source"
"Go Straight to the Source: Enhance Your Reading Strategies with Student Reflections"
©2012 by Heinemann. All rights reserved. 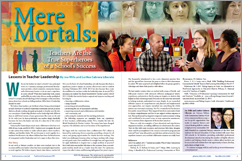 The journal articles in this publication may be reproduced for all professional development, noncommercial uses. 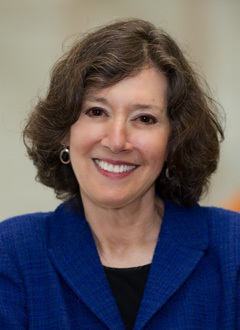 Title page, author byline and all end notes must be included with any reproductions. Engage further with Lucy on this topic by reading samples chapters from these other important new works. 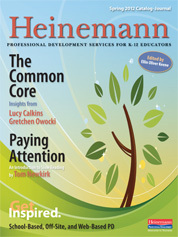 "Paying Attention: An Introduction to Slow Reading"
©2011 by Heinemann. All rights reserved. 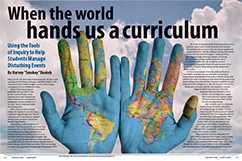 The journal articles in this publication may be reproduced for all professional development, noncommercial uses. 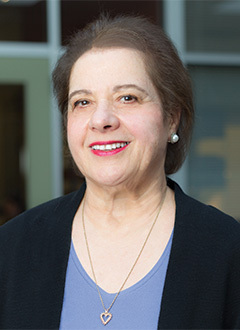 Title page and author must be included with any reproductions. 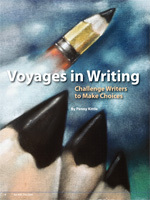 "Voyages in Writing: Challenge Writers to Make Choices"
Engage further with Penny Kittle on this topic by viewing this video ». 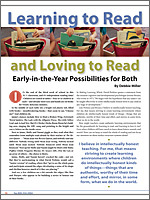 "Learning to Read and Loving to Read"
"Learning to Read and Loving to Read: Early in the Year Possibilities for Both"
Debbie Miller developed these additional materials for you to download and use in your classroom. 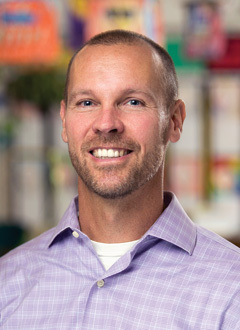 "Rethinking a School District’s Literacy Approach"
"Planning for What You Can't Know"
"I Can't Know But I Can Project: Planning Units of Study in the Writing Workshop"
Podcast: Engage further with Matt and Mary Alice on this topic by viewing their podcast. 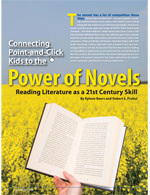 "Connecting Point-and-Click Kids to the Power of Novels"
"Reading Literature as a 21st Century Skill"
"See the Brilliance in All Student Writing"
"Build a Writing Curriculum from Strength, by Noticing and Naming the Brilliance in Every Student's Writing"